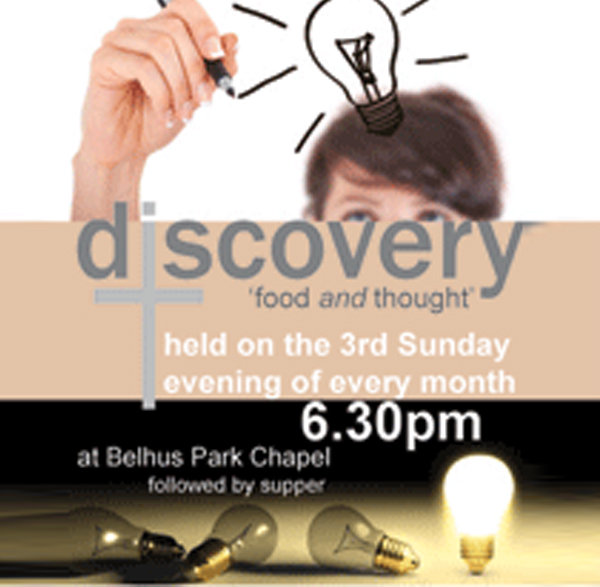 Every 3rd Sunday in the month at 6.30pm. A service dedicated to discovering more about God with inspirational speakers and songs. Stay after for tea and a chat.